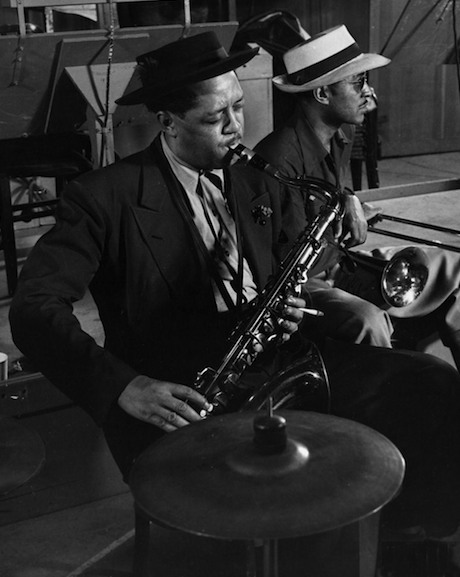 Lester Willis Young, nicknamed "Pres" or "Prez", was an American jazz tenor saxophonist and clarinetist. He also played trumpet, violin, and drums. Coming to prominence while a member of Count Basie's orchestra, Young was one of the most influential players on his instrument, playing with a cool tone and using sophisticated harmonies. He invented or popularized much of the hipster ethos which came to be associated with the music.